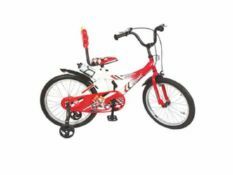 HLX NMC is a bicycle manufacturer specializing in Kids bicycles. 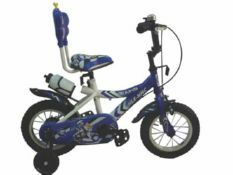 Their range of kids bicycles include various designs and colours. HLX-NMC is a subsidiary of Nandi marketing and hit the Indian Market with their Kids bicycles in 2015.